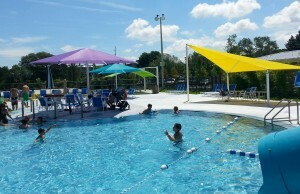 Home Carolina Shade Sails Blog Pool Shade Structures make a splash! 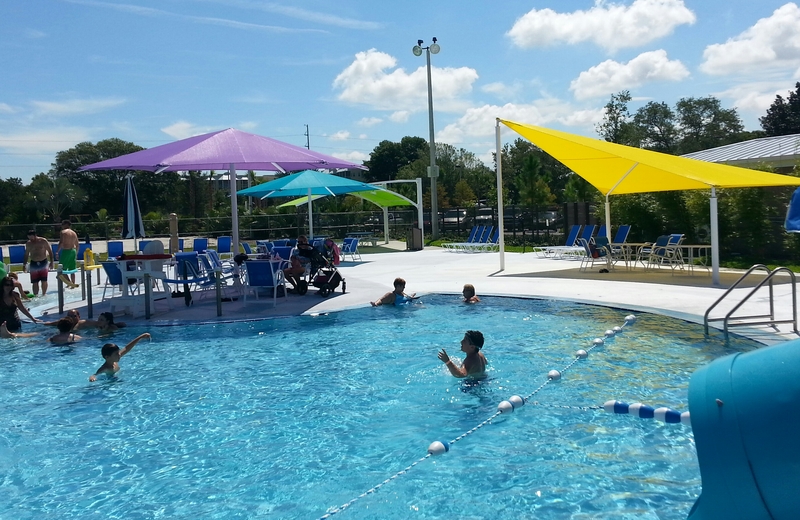 Community Pools search for ways to attract members and offer a cool space to enjoy the pool. 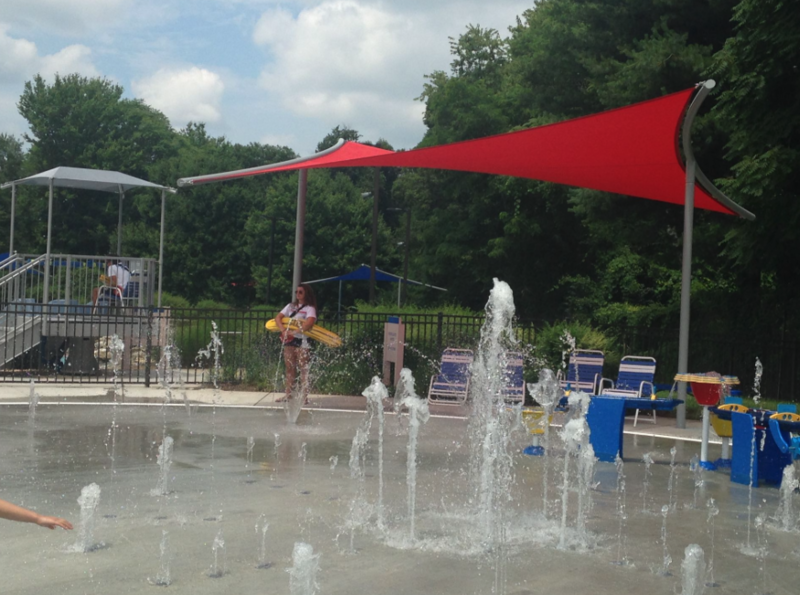 Shade structures offer protection from the UV rays while cooling tempertures up to 20 degrees under the shade. The HDPE shade fabric is woven allowing heat to rise through the fabric and cool the space below. Call us today for more information on how you can add a shade structure to your outdoor area.